Introducing the most compact last mile transport solution, come and try it in Otaniemi! | Urban Mill – Building IntenCity! 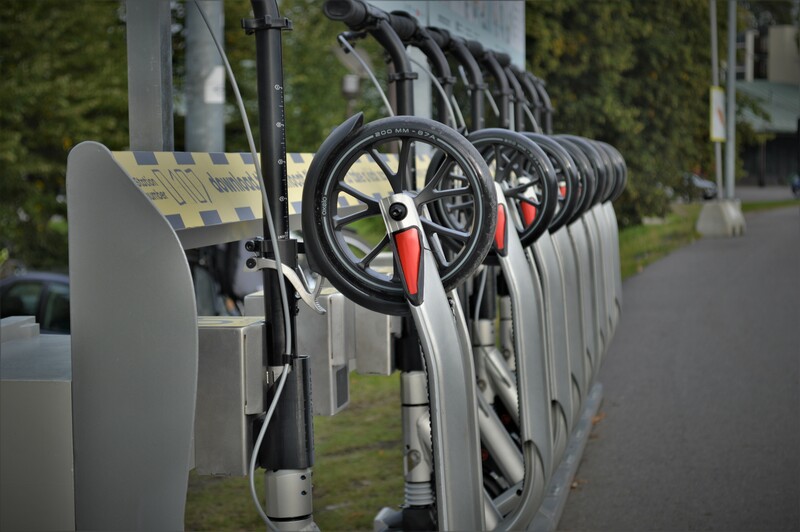 Introducing the most compact last mile transport solution, come and try it in Otaniemi! Samocat sharing, located at Urban Mill is delivering the most compact last mile transport solution. 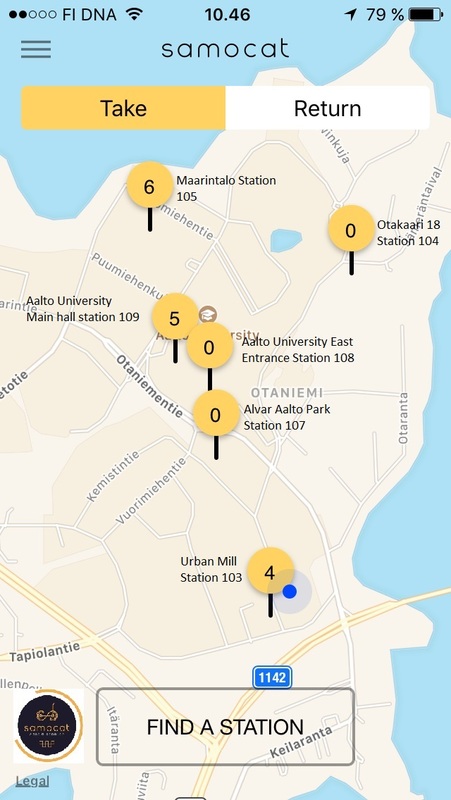 Currently operating around Aalto University in Otaniemi with six stations. Please drop by to test the service. Our application is the main source of interaction with our service. Please download: “Samocat Sharing” from app store and play store. This entry was posted in Aalto University, AYK, Espoo, From Espoo Innovation Garden, Kumppanit, Opiskelijat, Otaniemi, Urban Mill, Uutiset and tagged applications, Kick Scooter, last mile transport, Pilots, Samocat Sharing by larsmi. Bookmark the permalink.